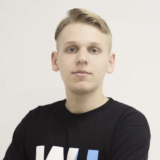 With his innate talent for organizing teams and over 5 years spent in senior management roles at a 15 million MAU social network, Vladimir is currently building out the perfect support matrix that the rest of WeSoftYou operates upon. 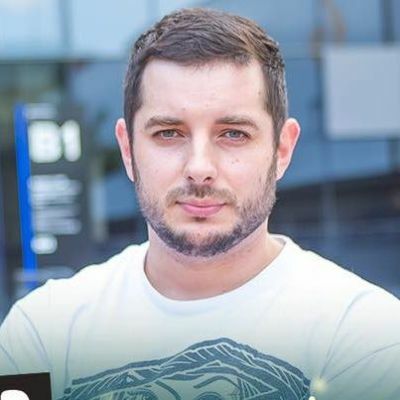 An experienced engineer, Andrey has built scalable products and managed teams of developers for years. 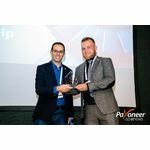 His never-ending strive for beautiful and maintainable code has resulted in the most flexible and nimble MVPs regardless of the industry. 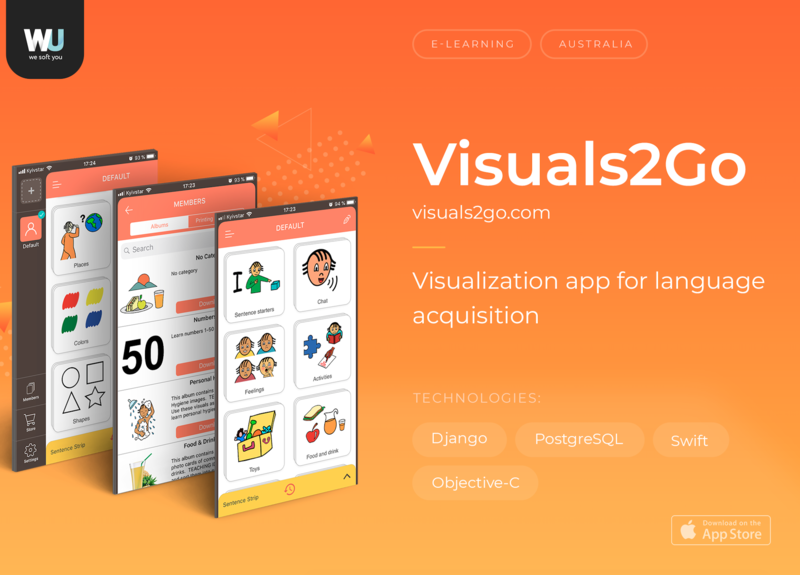 Visuals2Go - Visualization app for language acquisition Country: Australia Industry: E-Learning Tech Stack: Django, PostgreSQL, Swift, Objective-C Visuals2Go is a mobile app giving kids an opportunity to learn new words via images on the phone. The app’s functionality supports categories and custom albums, letting parents create and upload photographs and images the kids will instantly recognize. 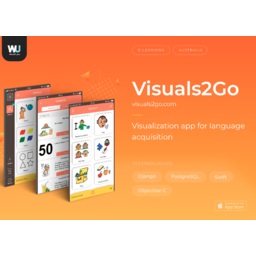 In just two months, WeSoftYou developed the Visuals2Go app and pushed it live to the App Store. 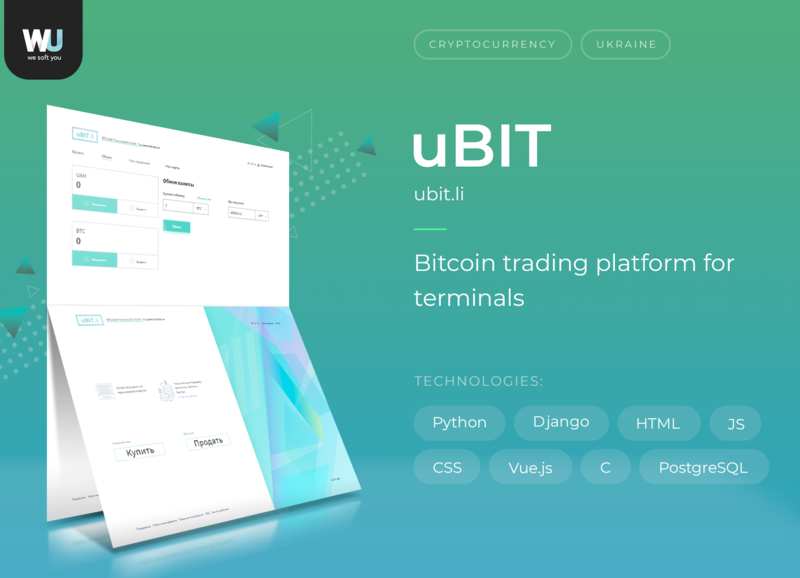 uBIT - Bitcoin Trading Platform for Terminals Country: Ukraine Tech Stack: Python, Django, HTML, CSS, JS, Vue.js, C, PostgreSQL WeSoftYou was tasked with building the product under the impending deadline, just in time for the national launch. 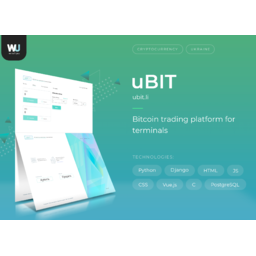 In three months, WeSoftYou launched the UBit MVP, which was promptly integrated into the payment terminals and Global Money system. 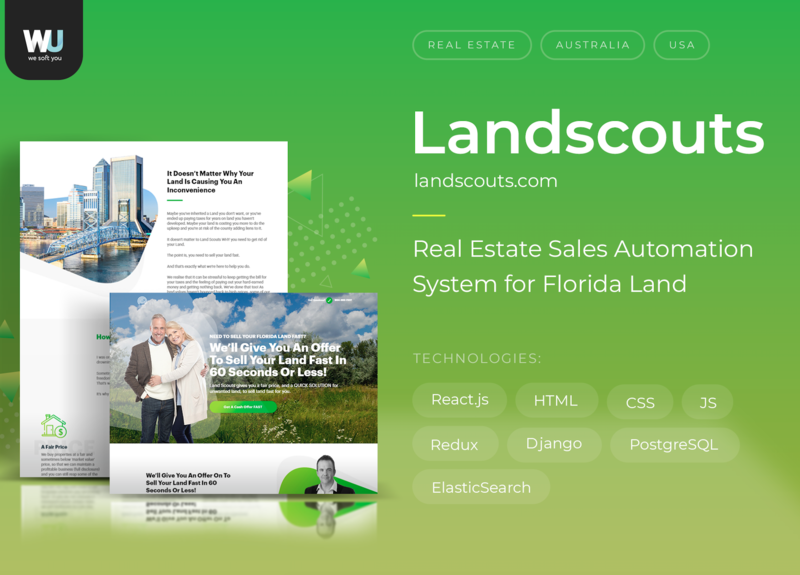 Landscouts - A real-estate assessment app Country: USA/Australia Tech Stack: React.js, HTML, CSS, JS, Python, Redux, Django, Django REST Framework, Celery, PostgreSQL, ElasticSearch, Redis WeSoftYou team nailed the visuals and logic for the app within two months, and then quickly built a functioning MVP ready to be tested in the market. 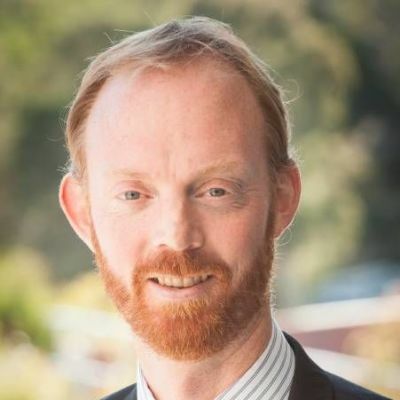 It turned out to be a success, and the company is currently planning an expansion to other states. 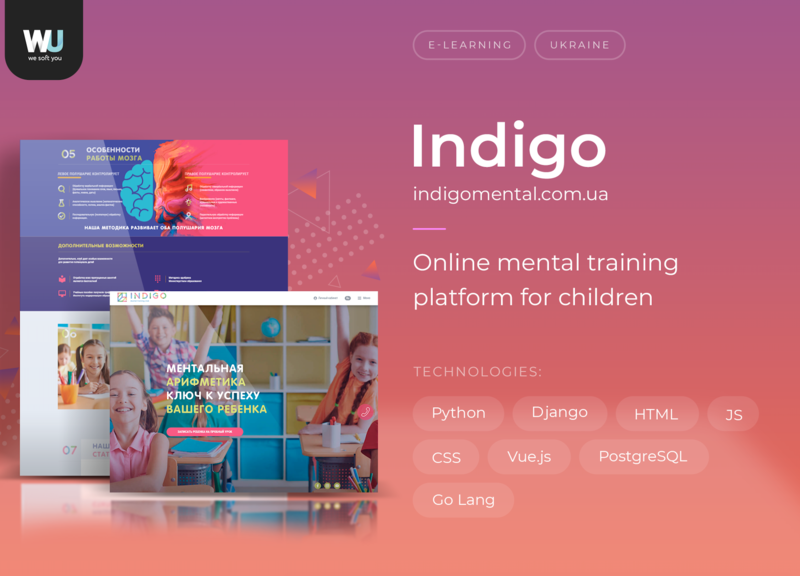 Indigo - Online Mental Training platform for children Country: Ukraine Industry: E-Learning Tech Stack: Python, Django, HTML, CSS, JS, Vue.js, GoLang, PostgreSQL In just three months, We Soft You delivered a wholistic platform for mental calculation training. 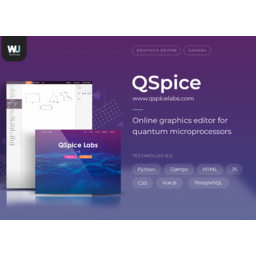 The product was tested by over 1,000 Ukrainian students and became nationally certified. 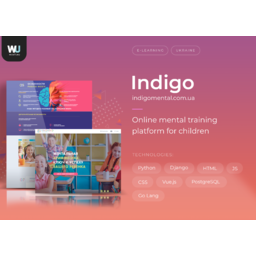 Since then, Indigo turned into a hit, with over 200,000 unique website visits every month. 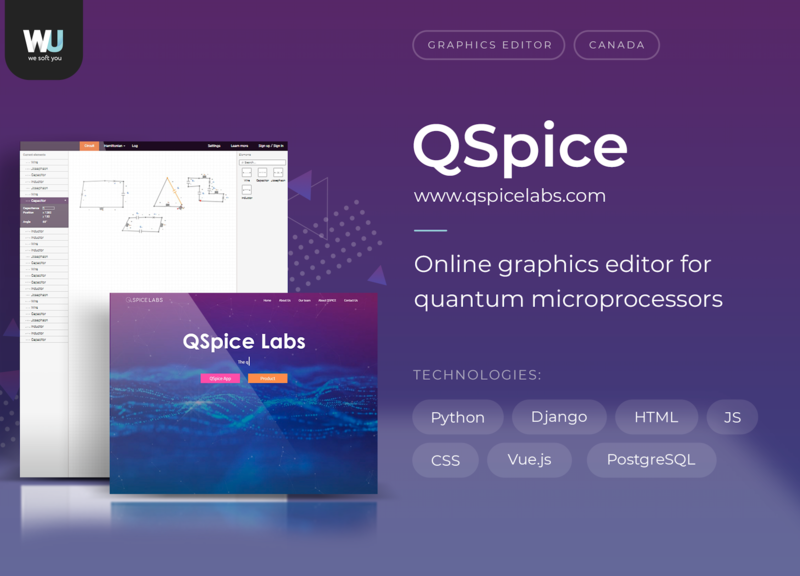 The team is well organized and has an excellent process for planning and completing project. 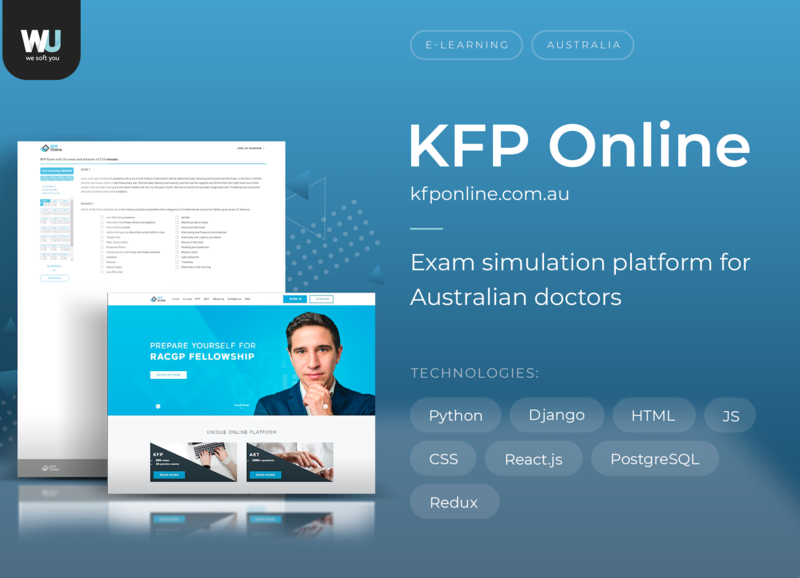 This was my first hire/project, and the team worked with me to get proper specifications for the project. 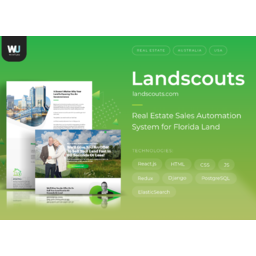 The expertise of WeSoftYou is what I needed. 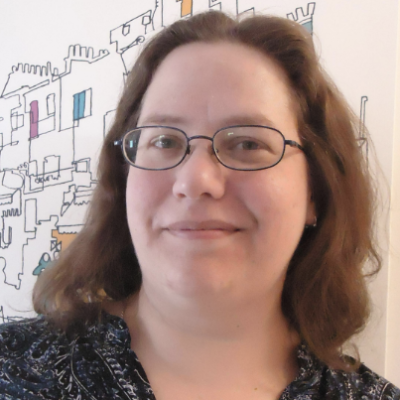 In the beginning, I thought just to hire freelancers. 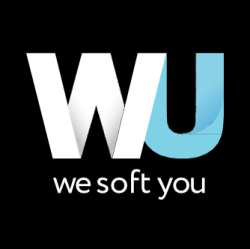 After the conversation with WeSoftYou, I understood that the future of my business is secured.